Carcanet Press has recently published an anthology of poems by members of Trinity College. 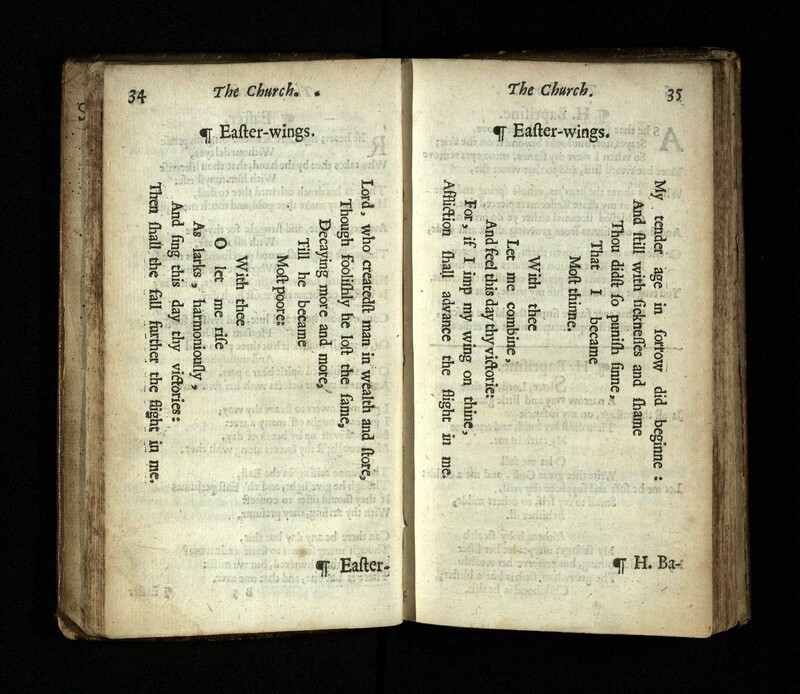 Poems included date from the sixteenth through to the twenty-first century by well-known writers such as George Herbert, John Dryden, Lord Byron and A. E. Housman. The volume also contains poems by people who were known in other fields, but who also wrote poetry. These poets include the essayist, Francis Bacon; the novelist, William Makepeace Thackeray; and the physicist, James Clerk Maxwell. The twenty-first century is represented by poets including Emma Jones (b. 1977) and Rebecca Watts (b. 1983). The Library holds manuscripts of some of the poetry included in the volume and work by Tennyson and Housman can be viewed online. 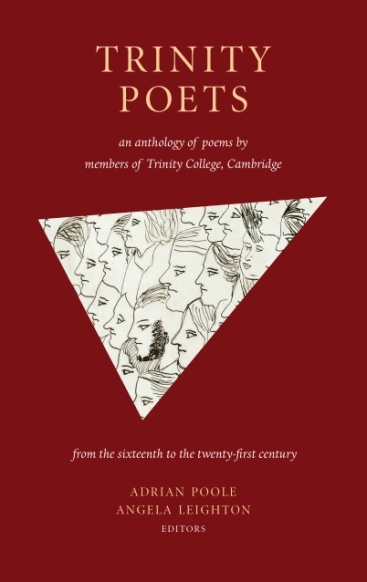 Trinity Poets: an anthology of poems by members of Trinity College, Cambridge (Manchester, 2017) edited by A. Poole and A Leighton can be purchased from the Wren Library during public opening hours as well as from bookshops.